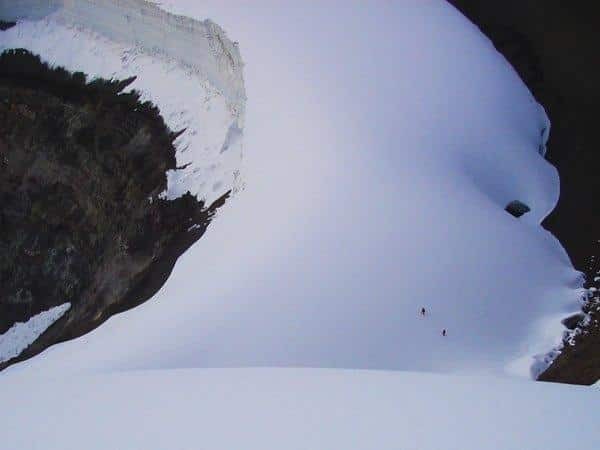 Join Xavi, a Catalan IFMGA mountain guide, and climb the most amazing volcanoes of Ecuador in 11 days, including the North Illiniza, the Pichincha and the Chimborazo, the highest peak of the world. 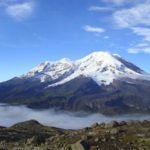 An unforgettable 11-day expedition to the most important summits of Ecuador, including the famous Chimborazo peak. 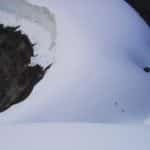 I am happy to offer this mountaineering trip in which you will climb some amazing mountains of the country. 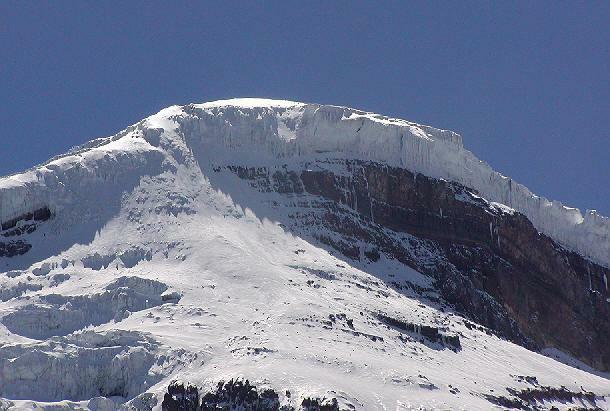 We will not only conquer the Chimborazo summit but also the Pichincha (4698 m) and the North Illiniza (5116 m). 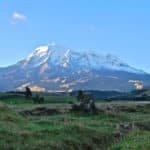 There is an option of climbing the Cotopaxi volcano. However, nowadays this ascent is closed by the local authorities. 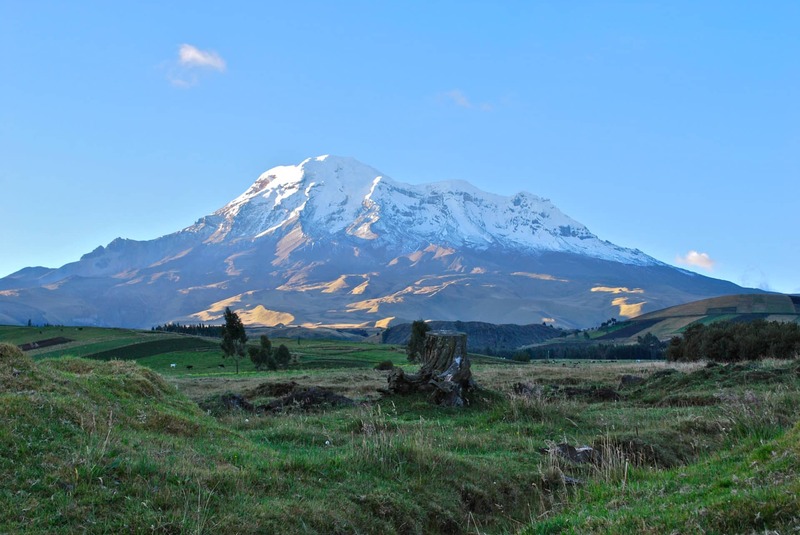 As you may know, the Chimborazo is the highest peak of the country and the highest point the planet. That is because it is located in the widest part of the earth, on the Ecuador line. This 11-day program to the main summits of the region is suitable for climbers with some prior experience. I think it is also a perfect option for those who want to climb several volcanoes in the same trip. 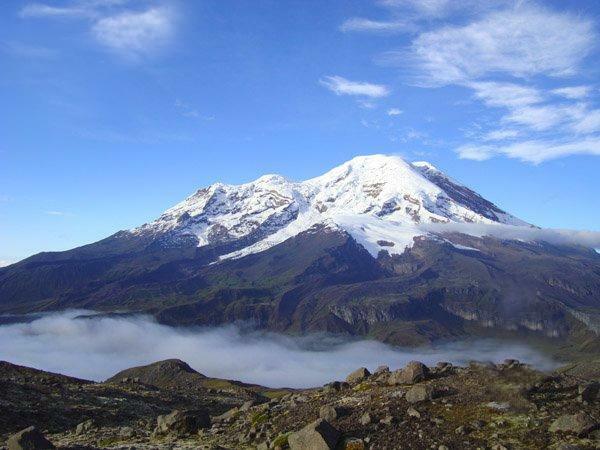 We will spend 11 days exploring the entire Avenue of the Volcanoes and the Riobamba valley. You will also have two days in Quito to do a tour and enjoy the city. I can lead a group of 4 people minimum and 10 as maximum. The best period to do these ascents is from June to September. 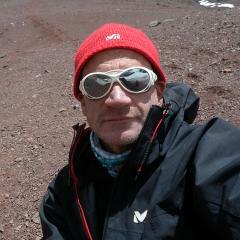 So, join me on this adventure and climb the most amazing peaks of Ecuador. Do not hesitate to contact me to start with the reservation process! I will be glad to guide you through these unforgettable summits. I will pick you up at the airport and transfer to the hotel in Quito. It will take us around 3:30 hours to reach the summit. Later in the afternoon we’ll return to Quito (B, L). Leaving Quito in the morning, we’ll drive to the Cruz Loma, situated 10 kilometers west from the capital. Overnight stay in a Hostel (B, L). After breakfast, we’ll drive to the entrance of the Cotopaxi National Park. 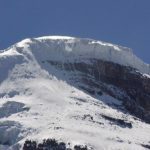 From there, we’ll hike for about an hour to the mountain hut at 4800 m. Once in the hut, we’ll have lunch and prepare for the climb to one of the most beautiful mountains of the high Andes: the Cotopaxi (B, L, D). Our day starts at 1 AM. The normal route is quite physically demanding. After a 30º rocky slope, we’ll enter the glacier area and we must walk on the several 30º to 45º slopes that will take us to the edge of one of the most impressive crater formations. Once we get to the summit and back, we will move to Baños, where we’ll spend the night(B, L). Transport to the airport and back to home (B).